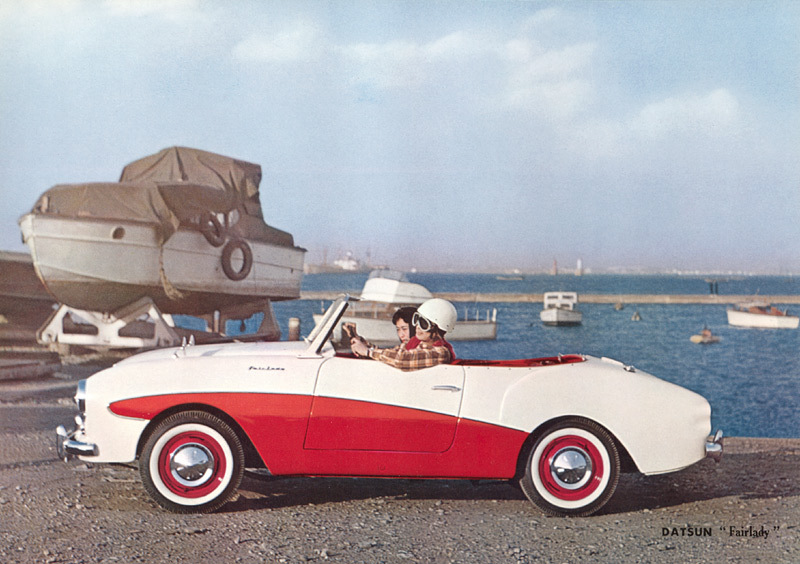 When you think of Datsun the terms “classic” and “rare” aren’t the first words to spring to mind. Well this car is certainly both. 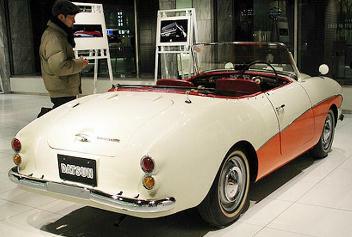 One of the Datsun's first true sports cars it was built in 1958 and was based on the 211 Sedan. 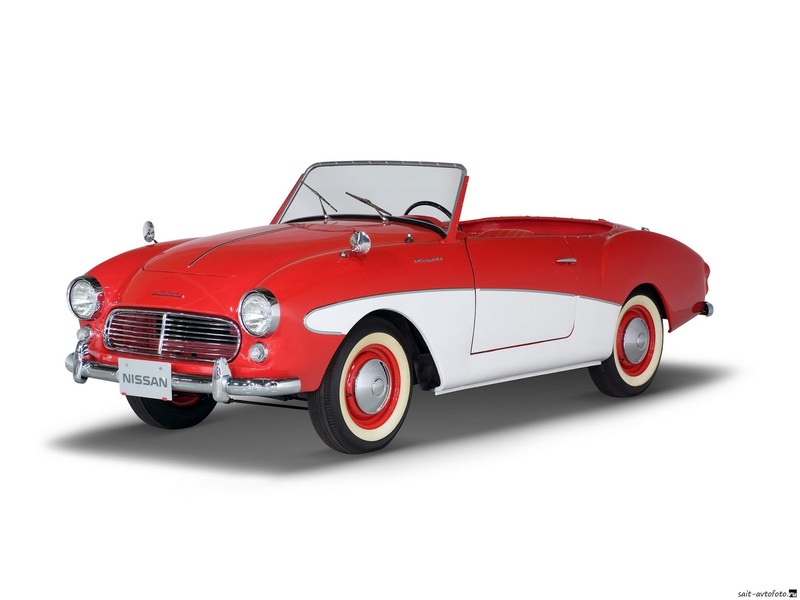 Its 1ltr engine producing 37bhp may not have set the tarmac on light but its rarity more that makes up for it. 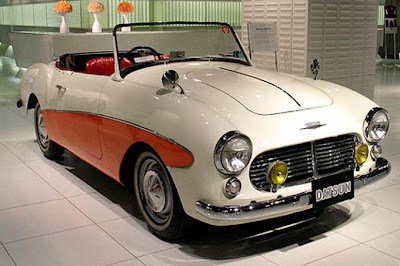 Besides the prototype, only 20 were ever built for the home market before a revised version the SPL212 was built for US export from 1960. That makes this one of the rarest Datsun’s ever. 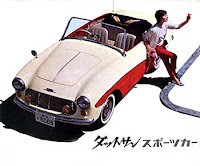 It also holds the acclaim of being the only Datsun/Nissan to be built with a fibreglass body!!!! 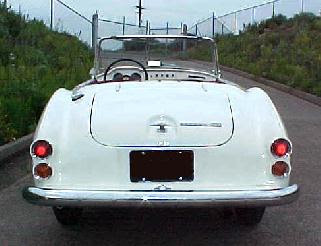 The later SPL212 had an all steel body.